Another load of new Manitou MI25G 2.5 ton Industrial Forklifts heads out to work! 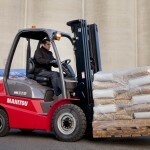 The MI range offers 1.5 to 10 ton forklifts in LPG or Diesel engines and a wide range of lifting heights. The MI is designed to provide long trouble free service and of course being a Manitou are as tough as they come! 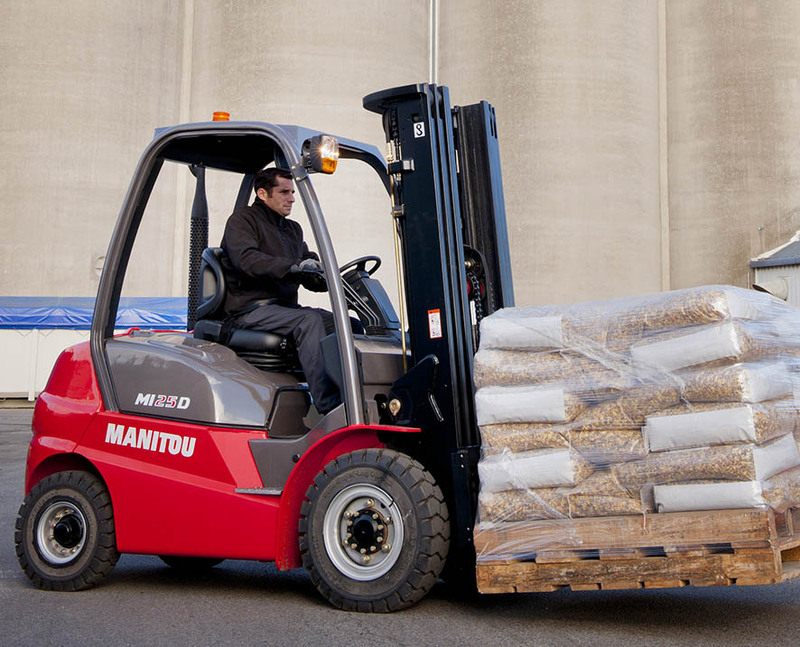 Manitou can meet all of your materials handling requirements with warehousing equipment from pallet jacks to reach trucks & electric forks, industrial and rough terrain forklifts. All are easy to operate, maintain and offer excellent value to the business owner. 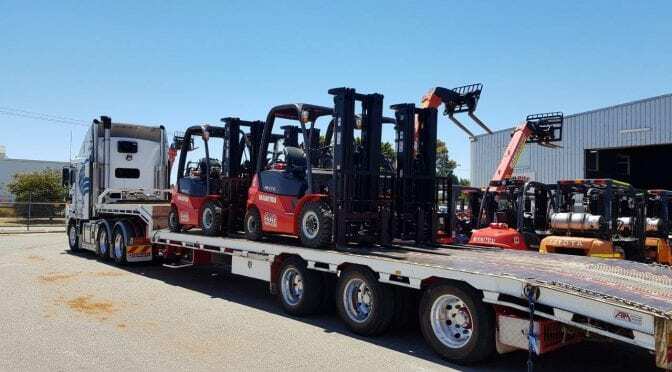 Talk to the LiftRite Team, your Western Australian Manitou Dealer and see the MI range for yourself. Machines available for sale or casual, short or long term rental.